Pregnant? See Your Dentist in Long Grove! We all know that when you are either planning a pregnancy or experiencing one, that visiting your doctor is extremely important. What you may not know is that it is just as important to talk with your dentist in Long Grove. Oral health complications that can result in preterm birth are even more common than you might think. In fact, pregnancy gingivitis, which tends to develop in almost half of all pregnancies, is the main culprit. However, it doesn’t always have to lead to scary results. 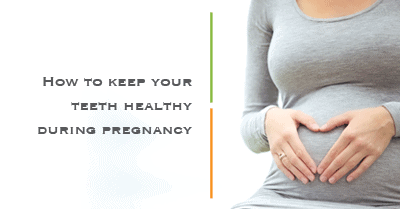 If regular visits to my dental office in Long Groveare maintained, and treatment is received when needed, pregnancy gingivitis can be kept under control and generally ends shortly after the mother gives birth. However, if dental care isn’t a priority during pregnancy, the gingivitis can also progress into a more serious dental concern. If you’re thinking of getting pregnant, are already pregnant, or are just overdue for a dental checkup (periodontitis can happen to non-pregnant people too! ), give my Long Grove dental office a call today. We’ll make sure your appointment is thorough, relaxed, and comfortable. We’re always dedicated to your, and your baby’s, overall health. Give us a call today!